We bring hot dogs and FUN! Easy, Fun catering for your event! Includes up to 10. Each additional $8. For a really special event add the ice cream cart to your package for 25% discount. 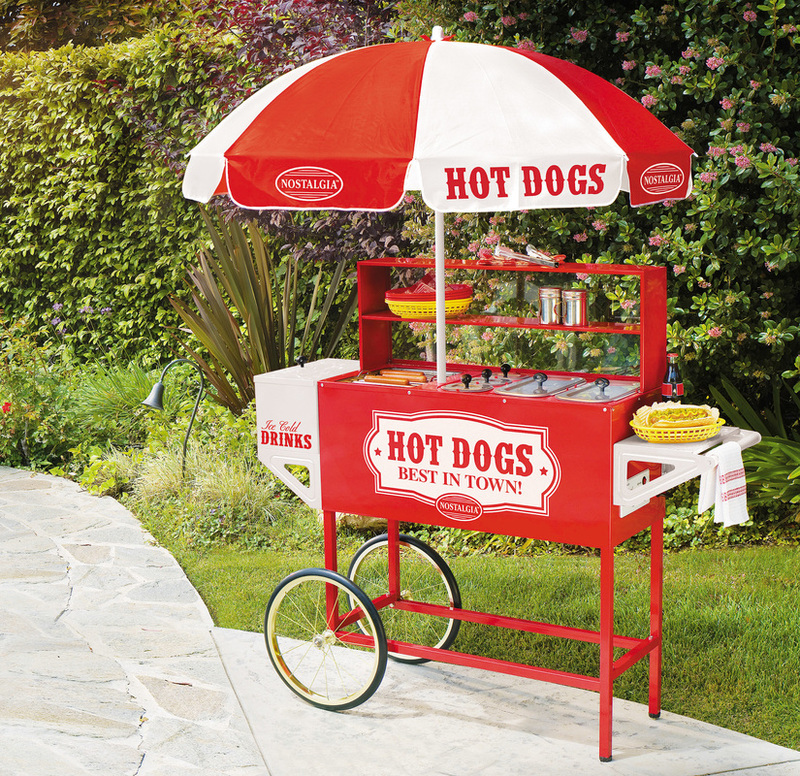 Click here to see the ice cream cart packages. Or you can call our party planner at (407) 900-4832. Birthday parties with Ice Cream! Includes up to 10. Each additional $12.50. We take polaroids on our selfie wall with props to take home as favors. Participants come thru the ice cream line and choose a flavor and we pile on all the toppings we can fit. We end outside with a limbo contest for more prizes.